Image from the Marlette 50k early in the course. 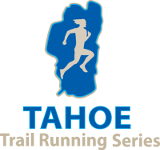 Lake Tahoe Ultra Running, Truckee Running, Tahoe Half Marathons, Tahoe 10k and Tahoe 5K events. 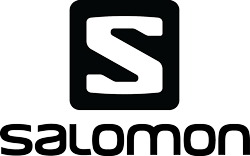 The Tahoe Trail Running Series offers Lake Tahoe Ultra Running with the Marlette 50K, the Lake Tahoe Burton Creek Half Marathon, Squaw Valley Half Marathon and a unique set of running races for all ages and abilities. Explore trails along the beautiful Truckee River, through scenic Burton Creek State Park, Squaw Valley, Heavenly Valley, Northstar, and around Tahoe’s famed Emerald Bay and Flume Trail.